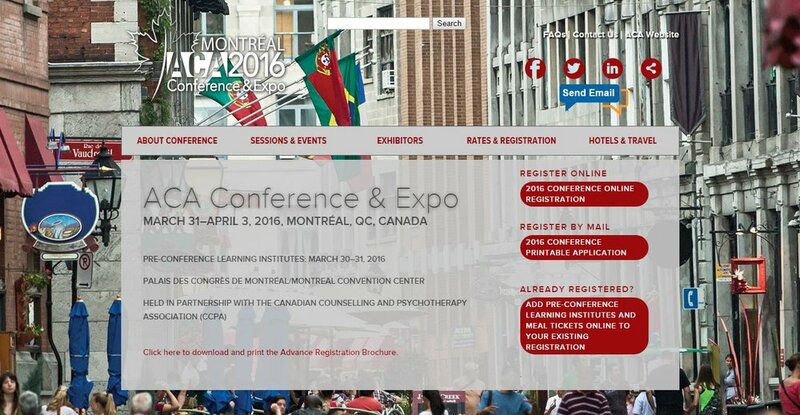 Hard To Believe will participate in the ACA-CCPA 2016 Conference & Expo in Montréal, QC, Canada. "The ACA 2016 Conference & Expo in partnership with the Canadian Counselling and Psychotherapy Association, is the largest professional development event for counselors in the world. More than 3,000 attendees are expected to attend the Montreal Conference", according to ACA website. We are looking forward to meeting and learning from the conference attendees and sharing information from the film with them.